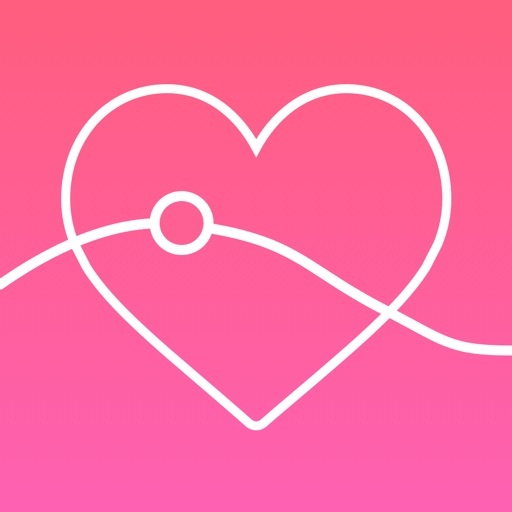 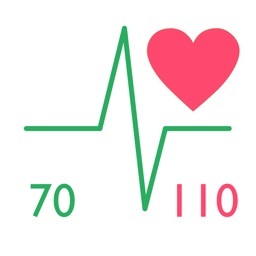 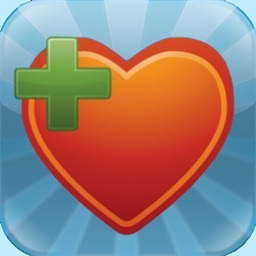 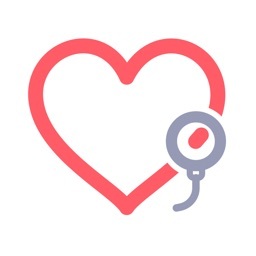 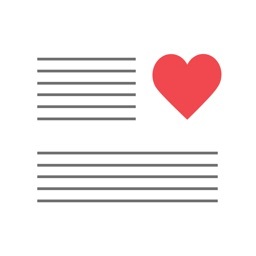 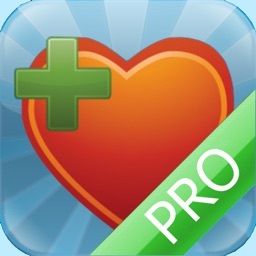 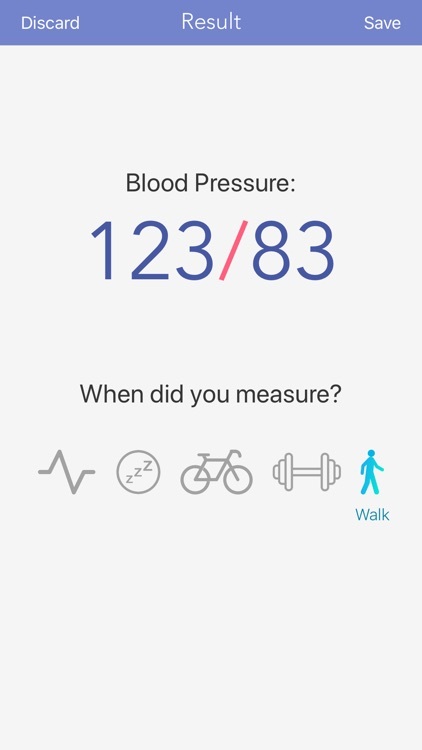 BP monitor app helps you with approximate calculations of your blood pressure. 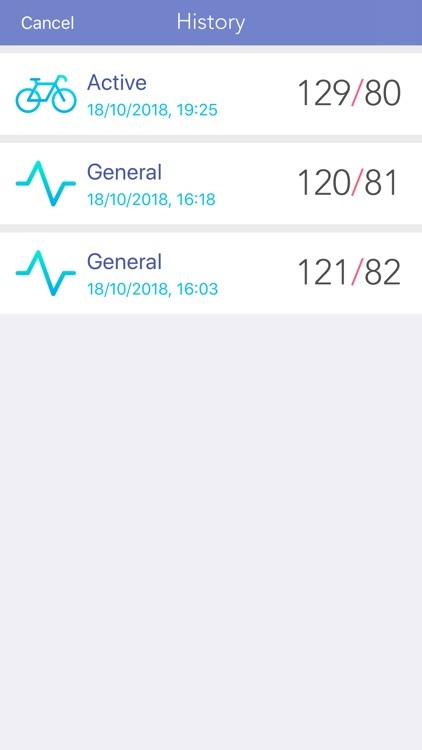 How to use the blood pressure monitor? 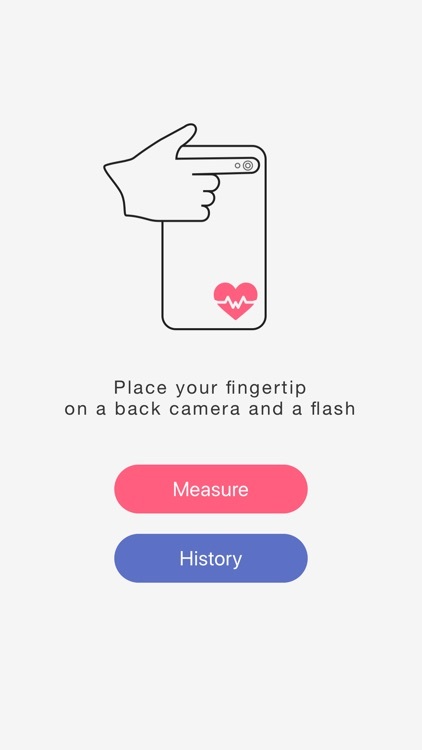 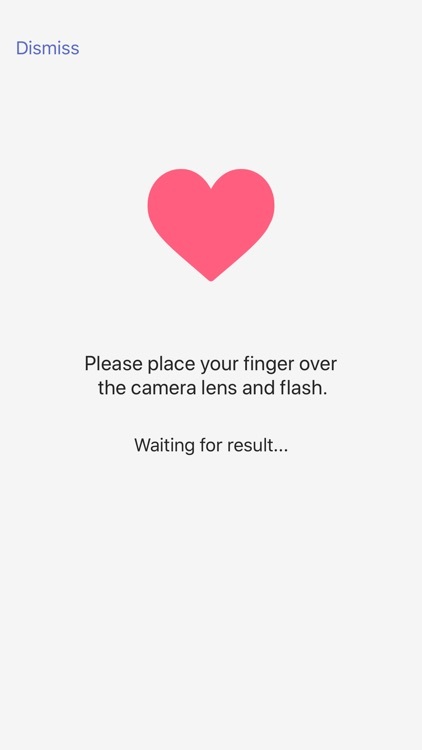 To use this blood pressure tracker, just put your finger on the phone's camera and stay still, the BP is shown after a few seconds.